The opportunities that our club has to offer are never ending. Not only does joining our club allow you to make new friends, but racing across the Western Region and even Nationally opens the possibility of making friends from across the region. The endless opportunities to race across our region does require support from parents, but are certainly sociable events for everyone to enjoy, especially if the weather is nice! Thankfully our Regatta racing season is between June to September so the weather is usually in our favour. Not only do we race on the water but we do race on Ergometres as well which are indoor rowing machines. 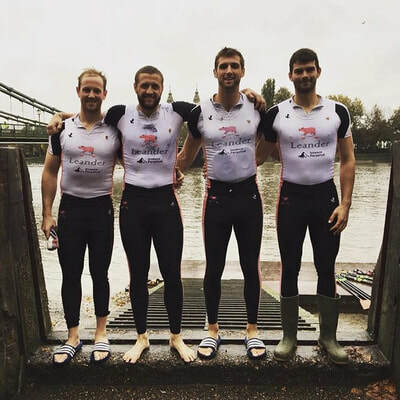 Every year we race at the British Rowing Indoor Championships (BRIC) at the Lee Valley Velodrome (Olympic Velodrome) as well as at the National Junior Indoor Rowing Championships (NJIRC) held at the Lee Valley Athletics Stadium. In 2016 at NJIRC, not only did our Male Relay team from the Plymouth Schools Sport Partnership win gold, but our Female team did too meaning that we broke a British Rowing Record by being the first ever Team to win both the Male and Female Relay Race at the same event. Winning such a prestigious event gave us the incredible privilege of following the fleet of boats in the Oxford & Cambridge Boat Race and got treated like VIP's for the day. We met Sir Matthew Pinsent, Claire Baldwin and all of the Oxford & Cambridge team members. This National success occurred once again in 2018 when Plymouth stormed the team relays winning gold in the female boat race team, the female Year 7-9 team, the male Year 7-9 team and silver for the male boat race team! This is all down to the dedicated members and coaches at the club and the club wouldn’t survive without them. 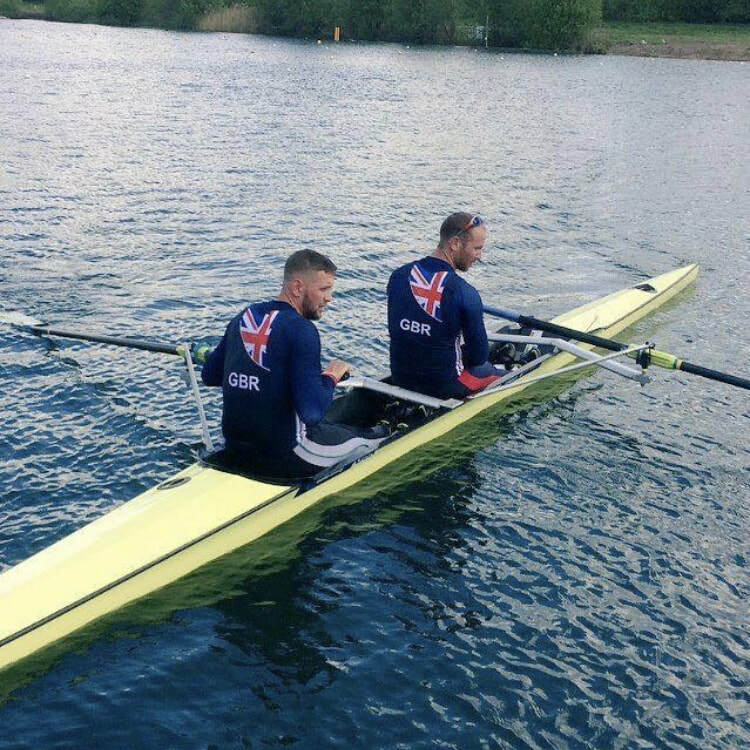 Jacob Dawson was introduced to rowing through at the age of 14 where he started in school and became a member of Plymouth ARC. 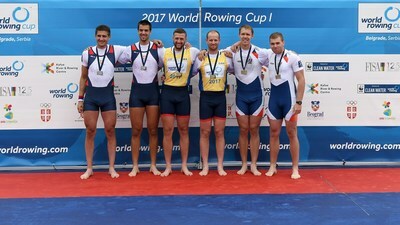 He had great success over his years in Plymouth and went on to the GB Start Camp and after winning two gold medals at the 2011 Coupe de la Jeunesse in the M4x, Jacob took up a place at the University of Washington where he studied Geography. During his time at Washington, he was part of two consecutive victorious varsity 8+ crews, winning the IRA National Championships in 2014 and 2015. 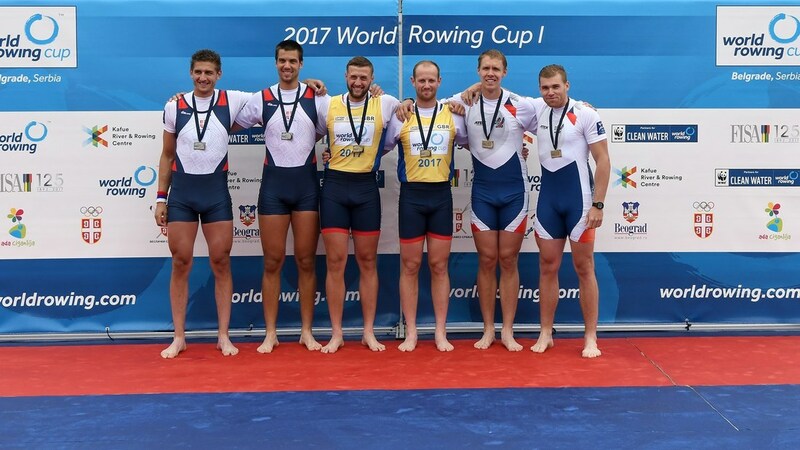 Jacob was later selected for the M8+ that took gold at the FISU World University Championships in 2016 in Poznan. 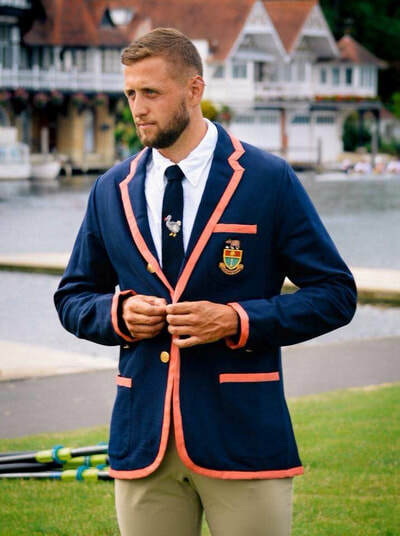 Fresh from the University of Washington, Jacob Dawson is now a Start graduate with an impressive international and domestic rowing record. Click here to watch the video of Jacob winning Gold with his GB partner, Matt Rossiter, in their Pairs race at the World Rowing Cup in Serbia, 2017. ​Although from the outside of the club, it might not be the most appealing that you've ever seen, the club offers facilities that allow all members to progress onto fantastic opportunities some of which you might have read above. We have a large fleet of boats including singles, doubles, quads, fours and an eight person boat. During the winter when we have less light in the evenings, we train lots on our rowing machines, do weight training and a lot of challenging circuits including some fun team building and 80's themed sessions more so around Christmas time! Alongside all of this we have a maintenance workshop as well as toilet, changing and newly updated kitchen facilities which all serve us well. Over the past decade, Plymouth ARC has had the ambition of building a new club on its current site. Unless we have some form of miracle funding this is a dream for us, but could happen one day. 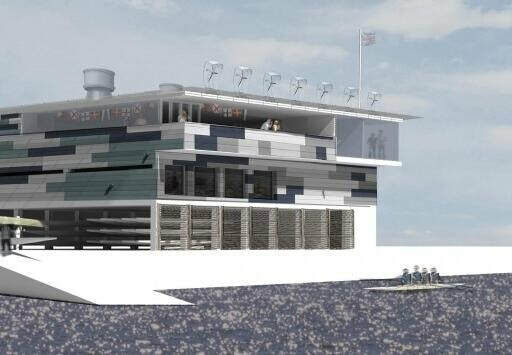 The vision for the club is to have an expanded footprint building of 3 story's with increased gym facilities, a more spacious boat house, a social area and general facilities. A few years ago, Woodford Architects constructed plans for the club and soon after a Senior Member of the club, Danny, created a model of the clubhouse along with his own interpretation. Woodford Architect's vision for the new Plymouth ARC.